Chrystal has over 15 years of experience in the real estate industry. She has a reputation of being self-directed and organized. She understands the importance of relationships and strives to deliver the best service possible by managing each property with attention to detail and responsiveness. 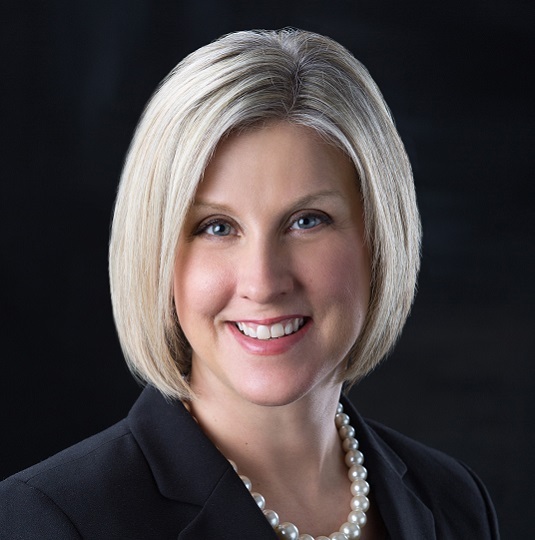 Prior to joining Davis, Chrystal was an Assistant Property Manager with Cushman & Wakefield. Chrystal co-managed a two-building class A office complex, consisting of approximately 500,000 square feet. In addition, Chrystal has over 10 years of experience selling residential real estate, consistently achieving top sales in her area as well as obtaining, CRS and GRI designations. Working in residential and commercial real estate has given Chrystal the ability to work through any and all obstacles. Chrystal graduated from Metropolitan State University in St. Paul with a Bachelors of Liberal Arts. She is currently a member of the Building Owners and Managers Association.